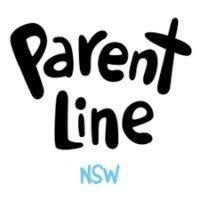 Parent Line is a telephone counselling, information and referral service for parents of children ages 0 to 18 who live in New South Wales. The service includes the Early Childhood Intervention Infoline since early 2011, providing information and support about concerns about child development, disabilities and developmental delays. Parents, grandparents and carers anywhere in the state can call Parent Line on 1300 1300 52 for no more than the cost of a local call. Available 9am to 9 pm Monday to Friday, and 4pm to 9pm on weekends. Kooloora is a growing hub offering tailored programs, service support to children, families & seniors plus drop-in referral advice and guidance for all. Workshops about childhood behaviour, first time parenting, speech and development. 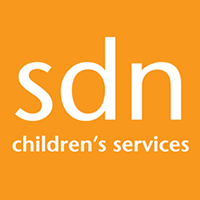 SDN Brighter Futures is a government-funded voluntary program that delivers targeted early intervention for families at high risk of entering the child protection system. Brighter Futures is a short term program, working with families for an average of 12 months and up to 18 months. During this time they will work with you to strengthen your support network so when you exit the program your family is adequately supported and you can continue to keep your children safe. 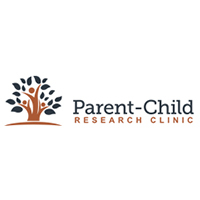 The UNSW Parent-Child Research Clinic accepts referrals for 2-7 years old children with severe disruptive behaviours. 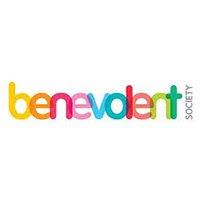 They specialise in working with children who show limited prosocial emotions relative to other children their age. Prosocial emotions refers to the experience of empathy or remorse, motivation to do well, and sensitivity to punishment. 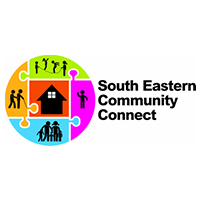 South Eastern Community Connect support people from the first weeks of life to old age, with quality services that have the individual at their heart. 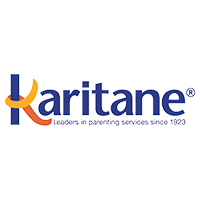 Karitane delivers high quality, comprehensive evidence-based parenting services for families, as well as the provision of education and training to healthcare professionals, non-government organisations and corporate partners. Karitane services and programs are delivered by a highly trained, professional, multidisciplinary team, providing holistic assessments and interventions based on the individual needs of families. Multidisciplinary teams have been shown to lead to significant clinical improvements in a range of areas, including parenting competence, maternal depressive symptoms, maternal anxiety, parenting stress and child behaviours. The art program is a 3-hour art workshop run weekly at the La Perouse Aboriginal Community Health Centre that uses artistic activities to facilitate social connectedness among young parents but also encourages them to access the health services while they are in the same facility. The program provides transport for clients from home to the art workshops. It is staffed by a Project Officer, who is supported by an Aboriginal Health Education Officer, an Early Childhood Nurse, a Paediatric Doctor and childcare providers. These Health Care workers provide drop-in services for clients, health information and referrals and parenting skills workshop and health clinics. The program also aims to provide clients with access to educational courses or further study. The program provides a tutor who acts as a mentor to clients and supports them with enrolling and completing their studies with external education providers. The program works from a strengths-based and participatory-action research approach to guide its activities. A strengths-based approach looks at a person’s resources and strengths to help address their challenges. Participatory action research is a self reflexive research approach where service users are active participants in evaluating, understanding and improving the practices in which they participate. 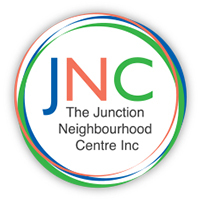 The Junction Neighbourhood Centre Inc.
We have community centres in Maroubra, Bondi Junction, and Glebe, which provide information and places for the community to meet and participate in a wide range of groups, classes and programs. Our capacity building projects target the Aboriginal and Torres Strait Islander communities and people who are socially isolated. 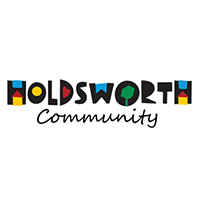 We also offer specialised services for older people, people who have a disability and their carers, for vulnerable families and children, and training and volunteer referral services for agencies in the region. Family & Parenting Information and Referral - We can help with general information on family and parenting services, and referrals to programs to suit your needs. Child and Youth Behaviour Support - Parents of children and teenagers are supported to find positive ways to support their teenager and build strong relationships. 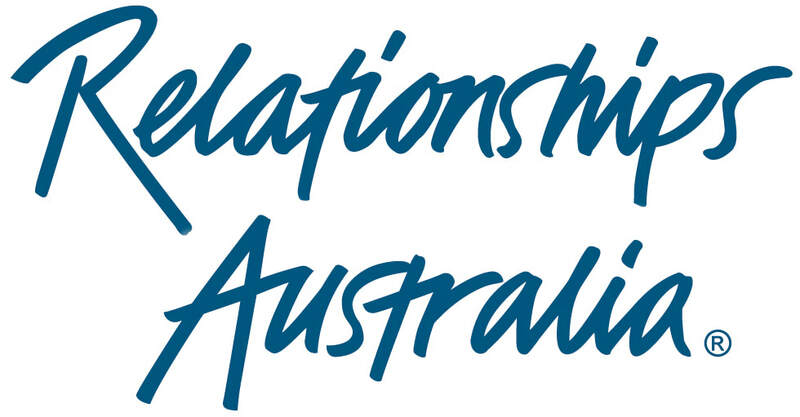 Domestic and family violence support - Our programs provide early intervention, prevention and case management support for men, women and children experiencing family violence. Parent Coaching - Our coaching and advice focuses on practical ways to be a better parent, and includes phone and online sessions and programs. 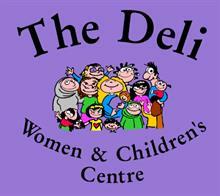 The Deli seeks to ensure that women, children and families, particularly those affected by domestic violence, are happy, healthy, safe and resilient; and able to participate in connected and strong families and communities. 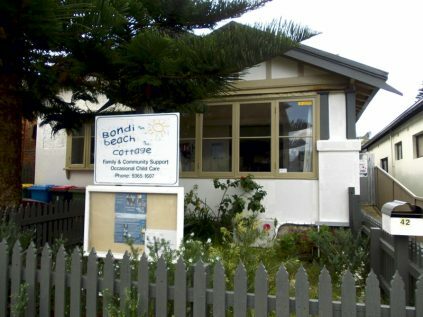 Bondi Beach Cottage offers Family support service, groups & individual counselling. Information & advocacy, referral service. Occasional childcare 0-5 years. 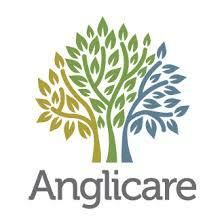 Free child care offered while attending counselling/groups. We are committed to building our support for families who are in greatest need, facing complex issues and have limited access to resources and services. Assessment & treatment for a wide range of difficulties encountered by infant, pre-school & school aged children & their families. Problems may include behavioural difficulties, anxiety disorders, emotional disturbance, neuropsychiatric disorders, coping with family change. 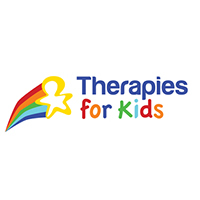 This service is linked to Sydney Children’s Hospital and offers free treatment for a range of childhood difficulties for children aged 0-12 including assessment for ADHD (children 6+) and emotional, behavioural & anxiety issues. 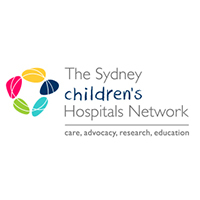 Tumbatin Clinic is the developmental diagnosis and assessment unit of the Sydney Children's Hospital, Randwick and is located in the Sydney Children's Community Health Centre. The clinic works within a multidisciplinary team framework and includes paediatricians, social workers and clinical psychologists. 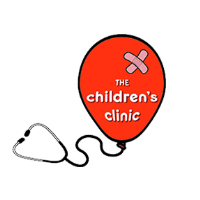 The clinic provides an assessment and diagnosis for children with suspected delays or disorders in development. The clinic also provides counselling, advice, information and support for families and children who have a developmental delay/disorder. Referral and liasion with appropriate support and therapy agencies is offered. The clinic is committed to best practice and evidence based medicine and therefore is engaged in teaching, training and research. It also conducts specialist clinics including the Prader-Willi Syndrome Clinic. 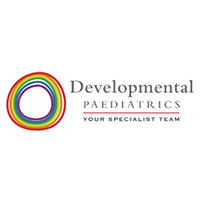 Developmental Paediatrics is a service integrating assessment and therapy modalities for children and adolescents with developmental, learning, and behavioural difficulties in one multidisciplinary centre. Our specialist team includes Developmental Paediatricians, Clinical Psychologists, Neuropsychologists, Speech Pathologists, Dietitians and more. 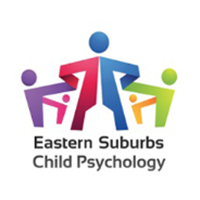 Eastern Suburbs Child Psychology Offers comprehensive assessment and intervention for any concerns you may have about the development, learning, or social, emotional or behavioural difficulties your child or teenager is experiencing. Are you worried that your child hasn’t reached developmental milestones? Are they often worried or sad? Do they need help with their social skills? Are they having difficulties at school? If your child, of any age, struggles with anxiety or depression, or if you feel they are missing out on things and not living life to the fullest, we can help. As mothers, we know how challenging parenting can sometimes be. As qualified psychologists, we are here to provide support for both you and your child. Our child psychology practice in Sydney’s eastern suburbs offers comprehensive assessment and intervention for any concerns you may have about the development, learning, or social, emotional or behavioural difficulties your child or teenager is experiencing. Our clinicians are here to help children and adolescents overcome difficulties and increase psychological health and wellbeing through evidence-based intervention. We can also provide support for gifted children, as well as advice and counselling for parents. wn to lead to significant clinical improvements in a range of areas, including parenting competence, maternal depressive symptoms, maternal anxiety, parenting stress and child behaviours. 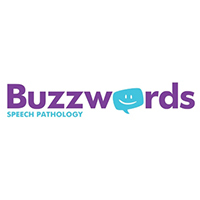 Welcome to Buzzwords Speech Pathology, based in “The Spot,” Randwick! 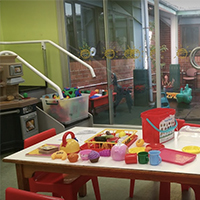 Our Speech Pathologists are experienced in working with children and adolescents who have a wide range of speech, language, literacy and learning difficulties. We strive to help every child reach their full potential and reduce the long term impact of communication difficulties on their lives. Contact us on 0499 150 333 to speak with a qualified Speech Pathologist and to book an appointment for your child. Buzzwords Speech Pathology helps children communicate, achieve and shine!